The Bitter Southerner's Chuck Reece says Beyonce's Lemonade was one of the best Southern albums of the year. A lot of amazing music has come out of in 2016. We talk about some of the best Southern albums of the year with Chuck Reece of The Bitter Southerner. He recently compiled his list for the magazine. 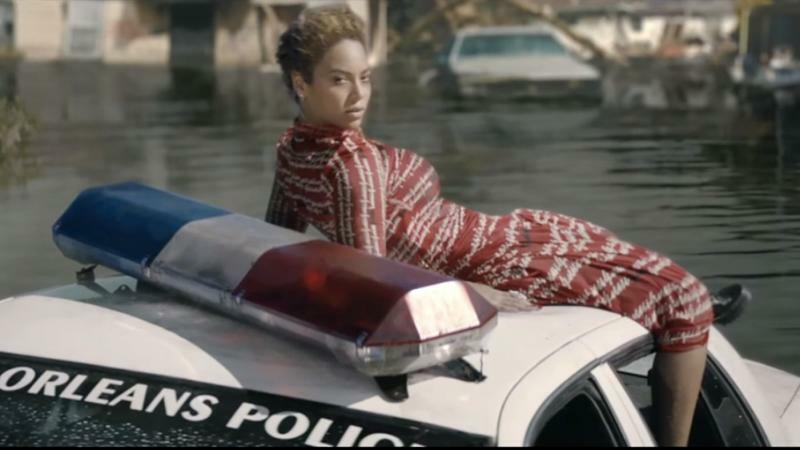 Earlier this year, Beyoncé took the nation by storm with her music video for the song, “Formation.” It evokes images of Hurricane Katrina, unrest in Ferguson, Missouri, and the Black Lives Matter movement. It's also sparked a massive conversation about race issues in this country - and revealed divisions that go deeper than black and white. Patterson Hood co-founded the Southern Rock band Drive-By Truckers in 1996 in Athens, Georgia. 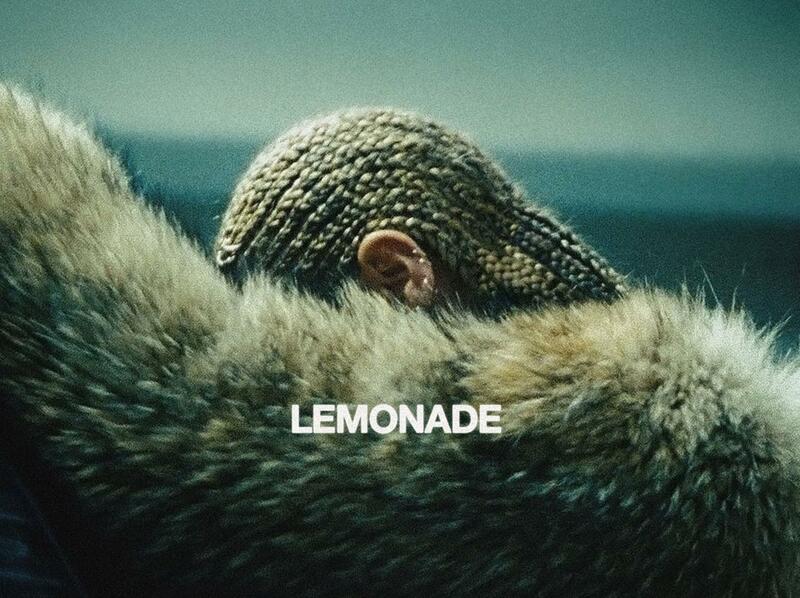 Since then, the band has pumped out 11 full-length albums; Hood has released three solo albums. 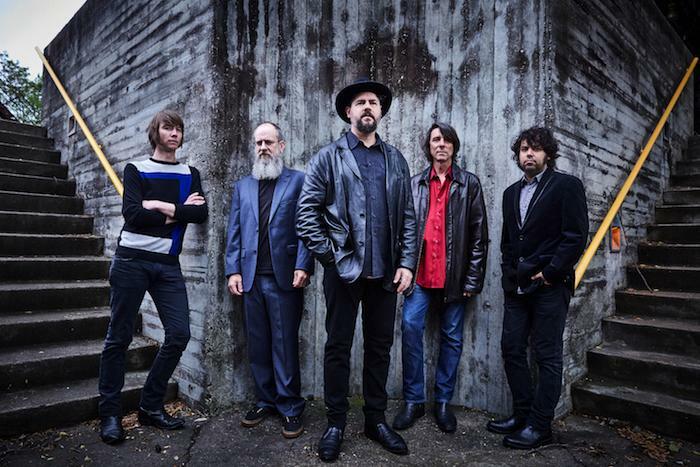 Drive-By Truckers is now on tour to promote their newest record, "American Band." 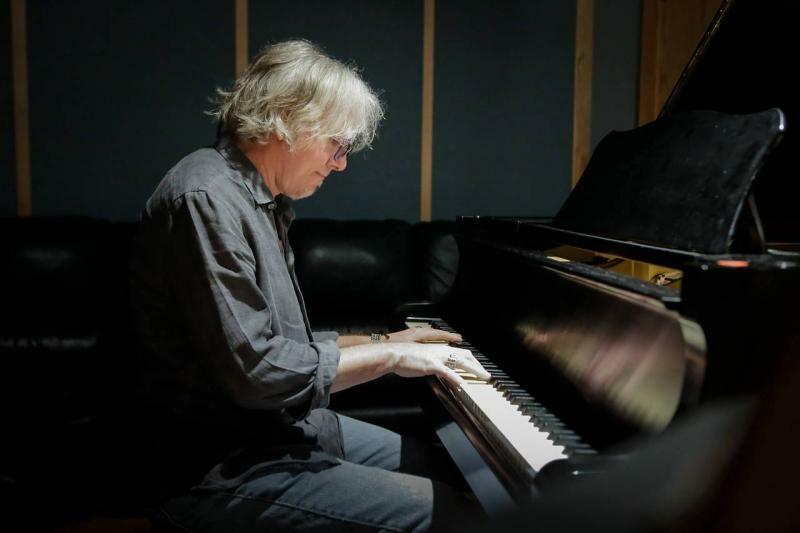 Patterson Hood joins us by phone to talk about the band's history, and how the current album coincided with the tumultuous politics of the last year. 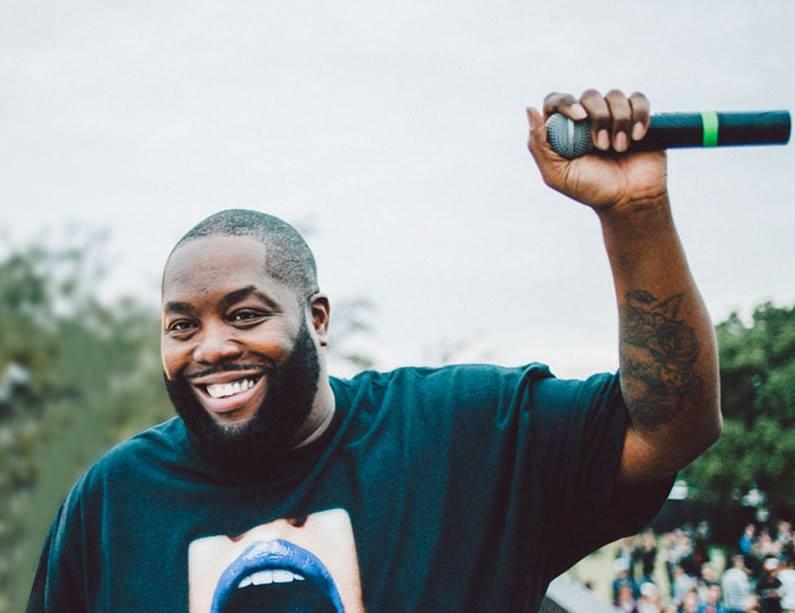 Atlanta rapper Killer Mike often infuses messages of social justice into his music. This past year, when he wasn't recording his next album, he spent time stumping for Democratic presidential candidate Bernie Sanders. We asked him to take a break from both by picking two of his favorite songs written or performed by another Georgian. He chose works by Goodie Mob and the Allman Brothers. 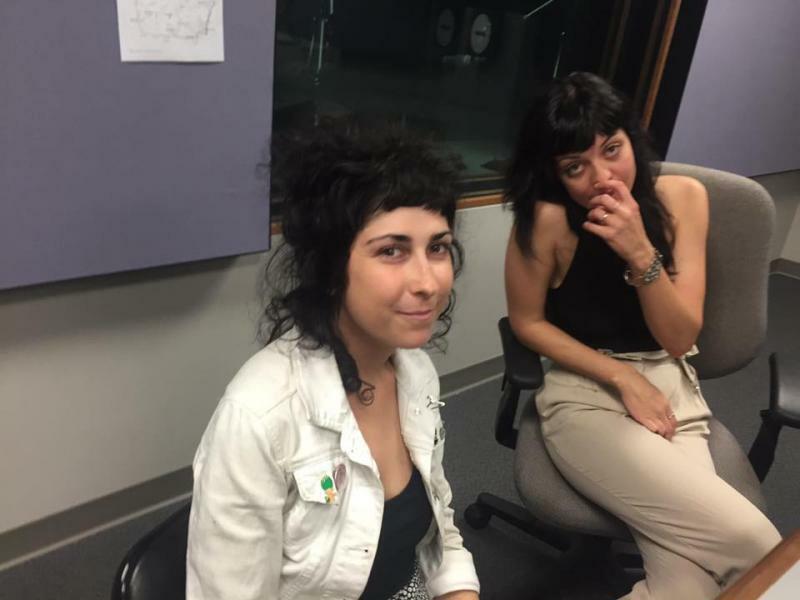 One of the groups performing at the Music Midtown festival is The Coathangers, a staple in Atlanta’s punk rock scene. We asked Meredith Franco and Julia Kugel, two of the band’s members, to add two songs to our Georgia Playlist. They chose works by Black Lips and Subsonics. 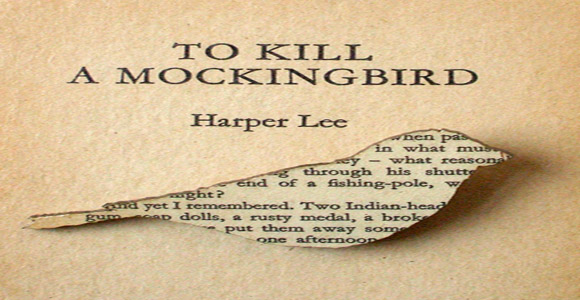 Readers everywhere are eager to see the new book by Harper Lee, the Pulitzer-prize winning author of To Kill a Mockingbird. We talk with Melita Easters, the Atlanta writer who wrote a one-woman play about Harper Lee’s life who shares with us little-known stories about the gifted but reclusive author.